Lythgoe Family Panto in association with The Pasadena Playhouse expands this holiday season at The Pasadena Civic Auditorium with their newest production BEAUTY AND THE BEAST, A CHRISTMAS ROSE. It will be directed by Sheldon Epps and choreographed by Mandy Moore, with book by Kris Lythgoe and Michael Orland serving as musical arranger and supervisor. Bonnie Lythgoe will serve as Executive Director and oversee the production. Casting is by Becky Lythgoe. This will be the sixth holiday season of Lythgoe Family Panto in Pasadena, and their first in this larger venue. 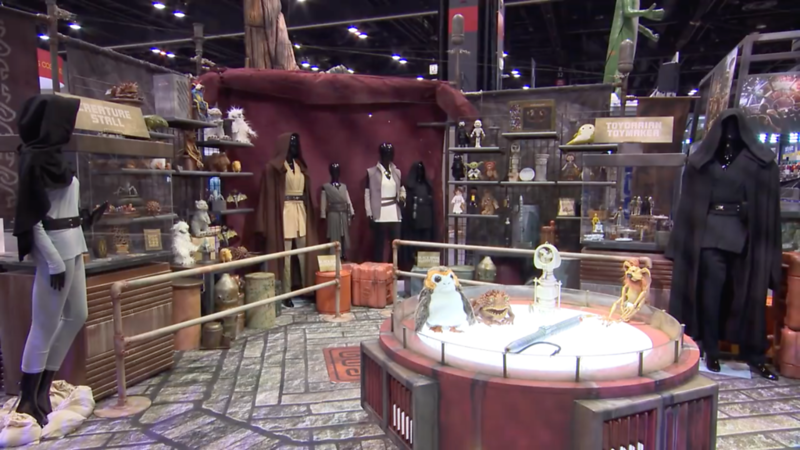 As part of this expansion, a portion of the proceeds raised from the production will be given back to The Pasadena Playhouse Outreach and Education Program by LFP. 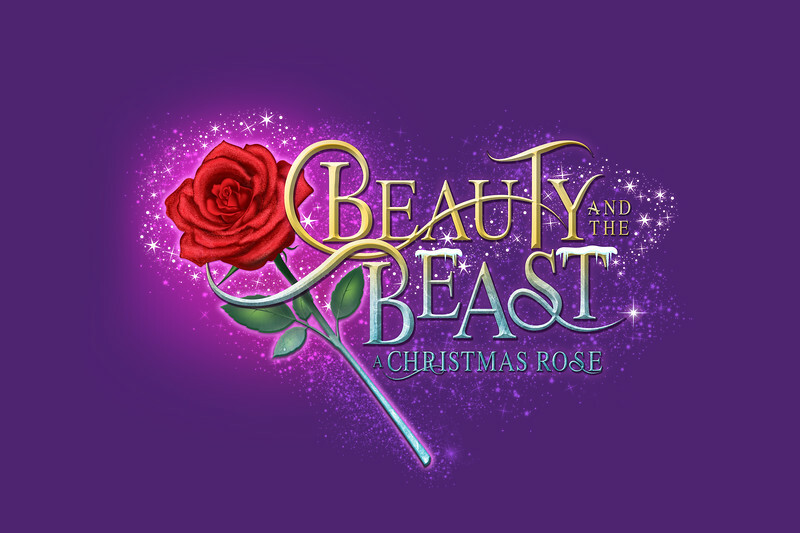 BEAUTY AND THE BEAST, A CHRISTMAS ROSE will only have 12 performances from December 15 through December 24, at the Pasadena Civic Auditorium, 300 East Green Street, Pasadena CA 91101. Tickets, starting at $34, will go on sale July 1, 2017 and can be purchased online at beautyandthebeastpanto.com At the Pasadena Civic, the tradition of Golden Tickets, which allow the ticket holder (children only) a special on-stage experience during the production, are available for an additional $70.00 each. An updated version of the classic tale, in the style of a traditional British family Panto, BEAUTY AND THE BEAST, A CHRISTMAS ROSE features family-friendly magic, with a comedic twist, dancing (with “So You Think You Can Dance” alumni), contemporary music and more. Previously Lythgoe Family Panto established their reputation with productions including A Cinderella Christmas starring Lauren Taylor, Alex Newell and Morgan Fairchild, Peter Pan and Tinker Bell – A Pirates Christmas starring Sabrina Carpenter and John O’Hurley, Sleeping Beauty and Her Winter Knight starring Olivia Holt and Lucy Lawless, Aladdin and His Winter Wish starring Ben Vereen, Jordan Fisher, and Ashley Argota – and A Snow White Christmas (the original of this production) starring Ariana Grande and Neil Patrick Harris. Lythgoe Family Panto produces fun, musical theatre the whole family can enjoy. Known for their creativity and involvement in television hits “American Idol” and “So You Think You Can Dance,” the Lythgoes are dedicated to bringing affordable theatre to families across America. Based on the Grimm fairytales and others, each story has been modernized with topical scripts for parents and well known pop songs for kids. The Lythgoes pride themselves on creating a memorable experience a family can share together. Casting for BEAUTY AND THE BEAST, A CHRISTMAS ROSE will be announced at a later date. Golden Ticket (Premium, children only) — special on-stage experience during the production – additional $70 per child. I've been on MouseInfo since 2005. I was a casual Disney fan until my visit to Disneyland on July 17, 2005. Since then, I've been hooked and haven't looked back!